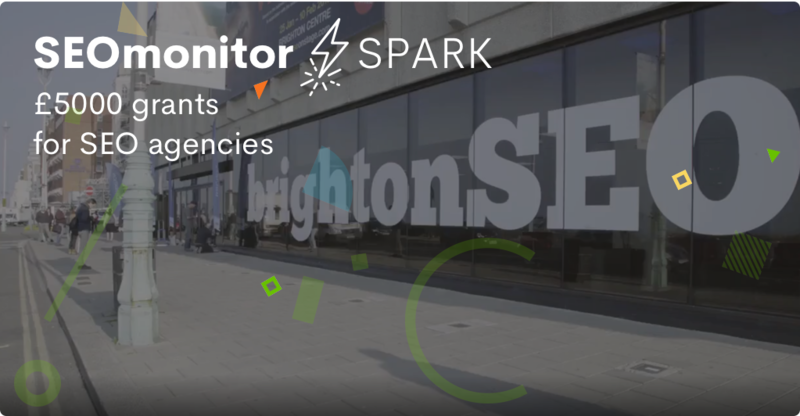 BrightonSEO is one of the biggest SEO events in Europe. What started as a meetup organised by Kelvin in an upstairs room of a pub, is now gathering over 4000 attendees twice a year. Every occasion brings something exciting and this year the team behind the event launched an onsite creche at the Brighton Centre with experienced DBS checked and Paediatric First Aid trained staff. Lending a hand to parents with their busy schedule is a perfect fit for our Spark initiative where we are helping digital marketing agencies that are under 3 years old with £5.000 grants. This covers a year's worth of 18.500 daily keyword rankings, tracked on mobile and desktop, full access to "Business Case Builder" and "Signals". Agencies that become part of the program get onboarding support, focused on helping them win more customers and streamline operations. We will be announcing more details about the program in a few days, but we encourage qualifying SEO agencies in the UK and US to apply here. In charge with marketing and growth initiatives, I spend my time helping SEO agencies make the most out of SEOmonitor.